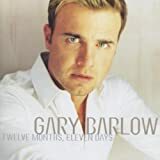 GARY BARLOW MILLION LOVE SONGS LATER LYRICS"
A million love songs later, and here I am. A million love songs later, here I am. And here I…………. here I am. 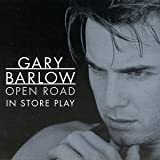 All Gary Barlow - Million Love Songs Later lyrics are property and © copyright of their respective owners. All Million Love Songs Later lyrics provided for educational purposes only.